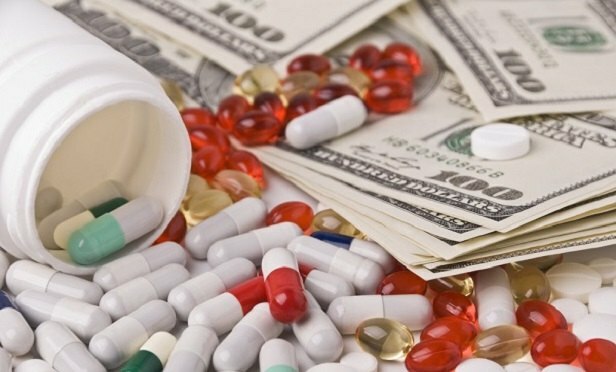 Drug rebate bubble: Will it burst? A system without rebates would take years to implement and could certainly have a dramatic impact to PBM pricing as we know it today. Clients often ask about the future of drug rebates. How do they keep growing? Are they sustainable?